Your day-by-day itinerary now includes North Head Sanctuary as well as Manly Fast Ferry. 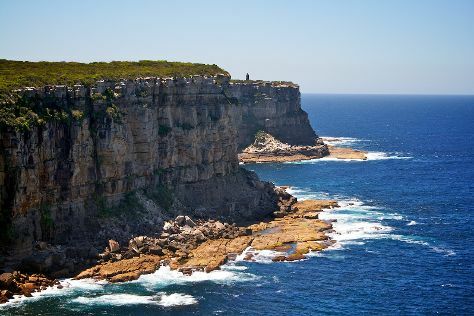 Start off your visit on the 24th (Sat): identify plant and animal life at North Head Sanctuary, stroll through Shelly Beach, and then go from sight to sight with Manly Fast Ferry. To see traveler tips, ratings, where to stay, and more tourist information, you can read our Manly holiday planner . Sydney to Manly is an approximately half hour car ride. You can also ride a ferry; or take a bus. Expect a daytime high around 29°C in November, and nighttime lows around 19°C. 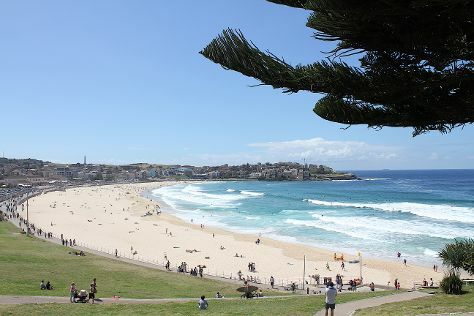 Cap off your sightseeing on the 24th (Sat) early enough to go by car to Sydney. To see ratings, more things to do, other places to visit, and tourist information, refer to the Sydney planning site . Sydney is just a short distance from Manly. In November, plan for daily highs up to 29°C, and evening lows to 19°C. Cap off your sightseeing on the 15th (Thu) early enough to travel back home.